Oven microwave and dishwasher safe. 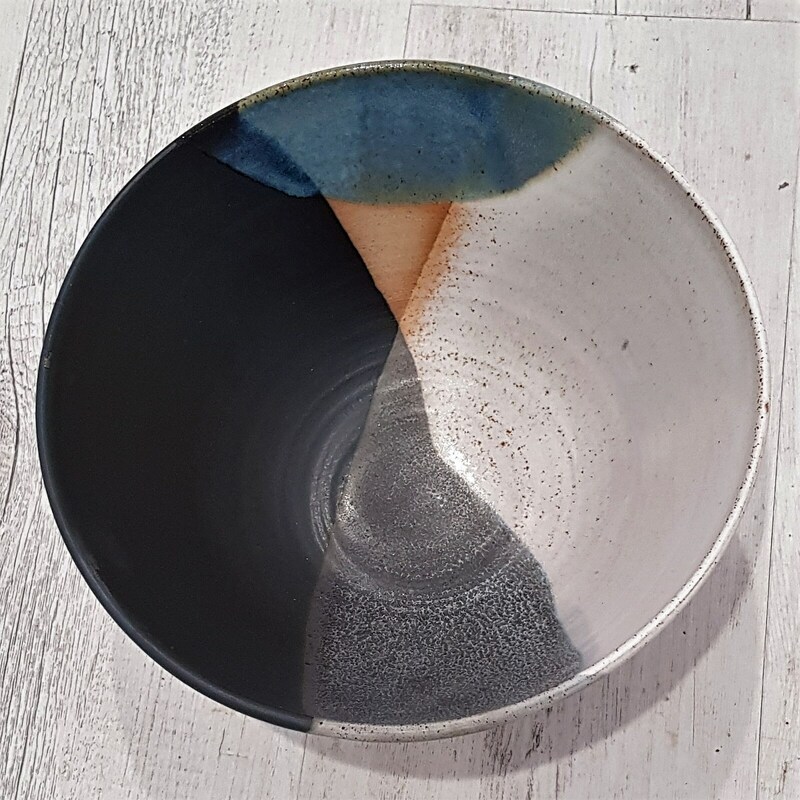 This bowl is handmade by Jo in her studio at the foothills of the Dandenong Ranges, Victoria. Suitable for salads, pastas, as a fruit bowl or even to heat up your favorite soup. Available in a variety of sizes which can stack inside one another to save precious space in the cupboard. PLEASE NOTE: this item is made to order, please allow a minimum of 4 weeks for delivery.